The 2013 U.S. 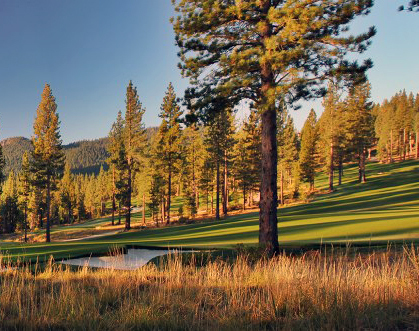 Junior Amateur Championship will finish this Saturday, July 27 at Martis Camp. Practice and match play has been going on all week for competitors under the age of 18. The USGA started the U.S. Junior Amateur Championship in 1948 to determine the best junior golfer in the United States. The first Junior Amateur was played at the University of Michigan Golf Course with 128 players, selected from 495 entries. In 1999 the event attracted a record 4,508 entries. The winner receives a gold medal and custody of the U.S. Junior Amateur Championship trophy for one year. Tiger Woods won the event in 1991, 92 and 93. Admission to the championship is free and the public is encouraged to attend. The course will be open to spectators from 6:30am to approximately 6:30pm each day. Friday, July 26, Quarterfinal and semifinal rounds of match play. Saturday, July 27, Championship match (36 holes). 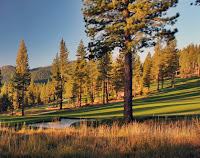 The Martis Camp Club is located in the historic Martis Valley, between downtown Truckee and Lake Tahoe’s North Shore. From Interstate 80, take Highway 267 east to Schaffer Mill Road, near the Truckee Tahoe Airport. Turn right and drive one and a half miles on Schaffer Mill Road. Proceed through the roundabout, taking the first exit out of the roundabout. The Martis Camp Gatehouse is two hundred yards ahead.